Map with third dimension on Web gives you a new way to visualize reality. Isn’t that cool if you get to know building level detail, Analyze the surface by getting elevation detail and get the actual visualization to some extent even without visiting the area. Adding third dimension to a map is an add-on for geographers, government bodies and to every individuals for proper understanding the geographic area. 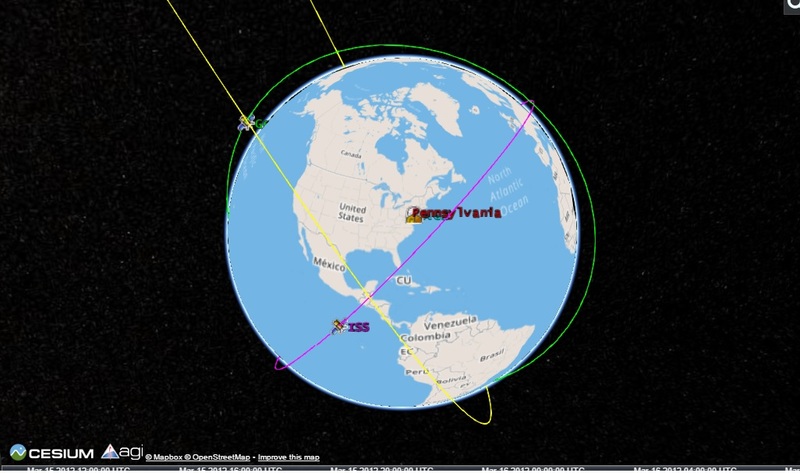 Website with power of internet is connecting every people in this world, to acquire knowledge and now creating and viewing a 3D map on website without adding a plugin is an awesome. 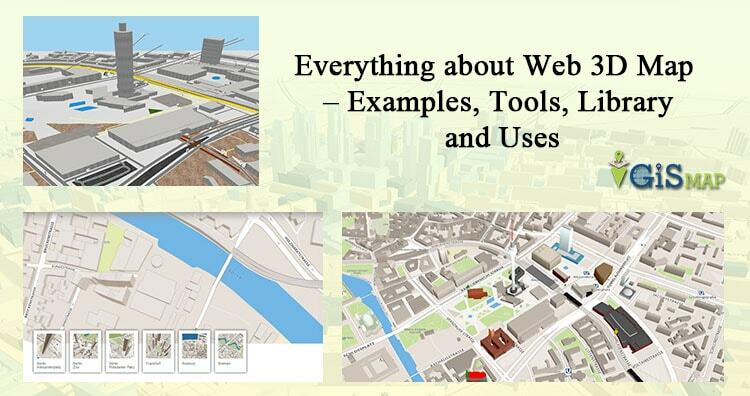 Before moving to see Examples and Libraries lets list out some uses for 3D Map. Several industries like Retail, Real Estate, Tourism, Geo Advertising, Smart cities etc can take advantage of Web 3D Map with existing GIS database knowledge. 1.) Get introduced to a new place before taking a tour to an unknown area. 2.) Create a walk-through of newly constructed building to visualize new concept easily. 3.) Visualize 3D Flood modeling simulation while planning construction development. 4.) 3D urban map with existing GIS databases. 5.) Get better understanding of 3D elevation view of natural features like mountain, canyons etc. 6.) Campus planning – Better understanding shadow effects, sun exposure, road etc. 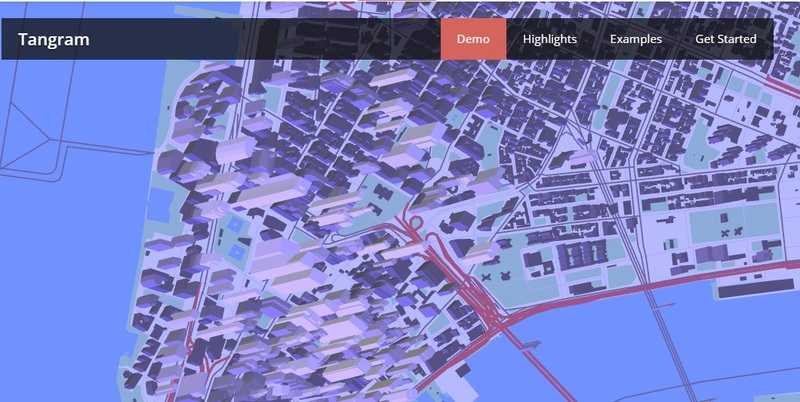 Finally 3D Map brings more idea to your GIS analysis. 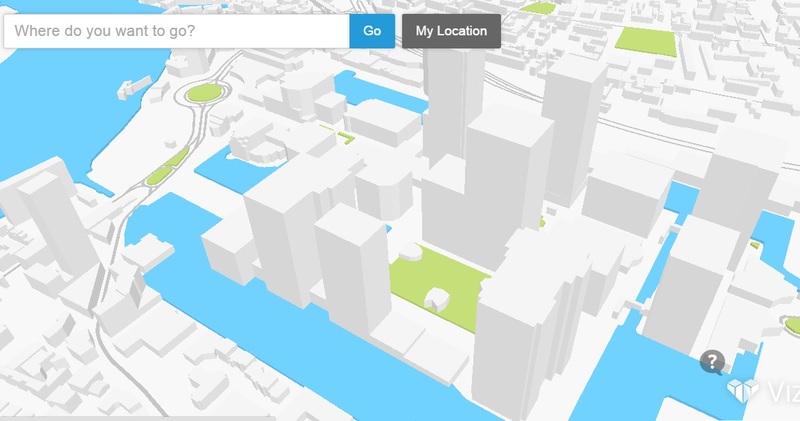 ESRI CityEngine: A software which Transform 2D GIS Data into Smart 3D City Models. You may look further docs here. An Awesome Example of 3D Map with the help of ESRI CityEngine. Octomap: Probabilistic 3D Mapping framework. Its an open source map under New BSD license. You may see Github code from here developed by Kai M. Wurm and Armin Hornung, University of Freiburg. Android 3D map with Nutiteq SDK: You may see the github code from here and is licensed under MIT License. 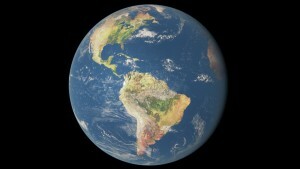 Ol3-Cesium – 3D for OpenLayers map. What you think about 3D map on website. Do comment below with if you are looking to develop or want to create a sample or you know any new libraries which I have not listed here?